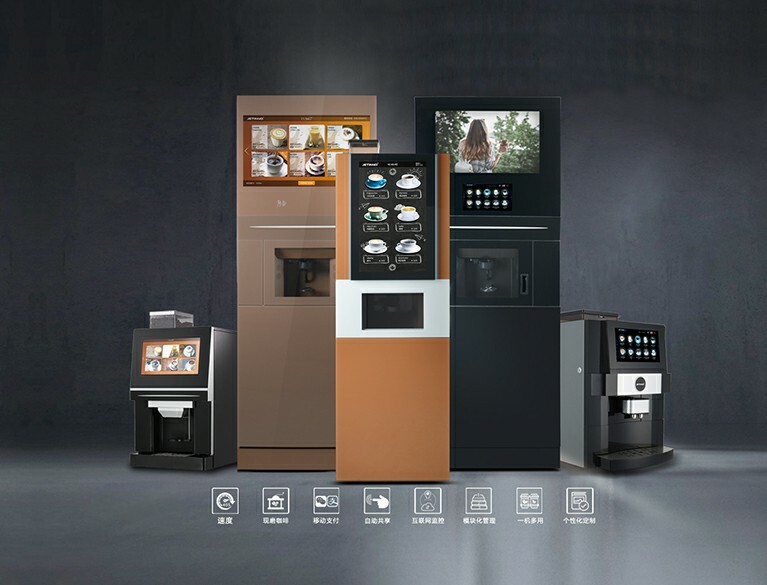 Guangzhou technical Nuo Intelligent Equipment Co., Ltd.
Bean to cup coffee vending machine, making coffee-drinking more easier. FS170 bean to cup coffee vending machine, fully automatic coffee brewing by one click touch, enjoy perfect espresso in 45s. 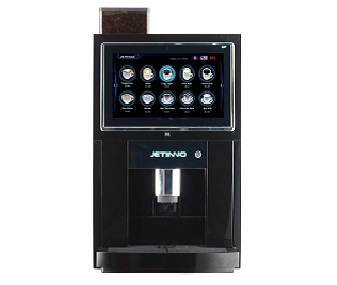 Jetinno’s combination coffee machine, offering hot & cold &ice coffee according to your flavor. 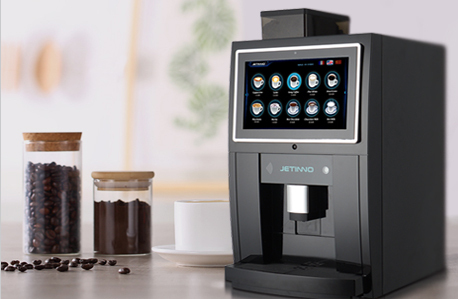 Jetinno’s coffee vending machine, providing you a chance to enjoy coffee everywhere, in airport, mall, office building, hotel, school, hospital, convenience store, etc. Founded in 2013, through the application of the Internet of things + platform + technology product development model, is committed to create the world&apos;s top coffee equipment, so that everyone can feel the charm of technology and innovation, improve the quality of life. 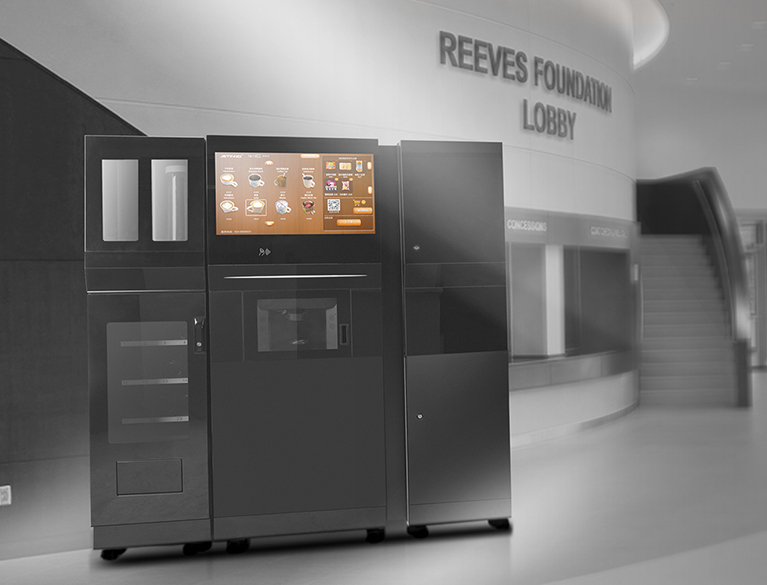 As a manufacturing service provider that focuses on the overall scheme of the intelligent commercial coffee equipment and the Internet of things, the technology is focused on R & D, intelligence, design and manufacturing. 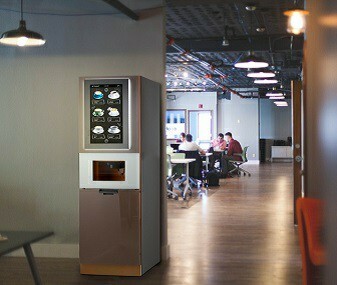 At present, a number of commercial self-help coffee equipment has been used by more than 1000 operators around the world for the development of the technology. 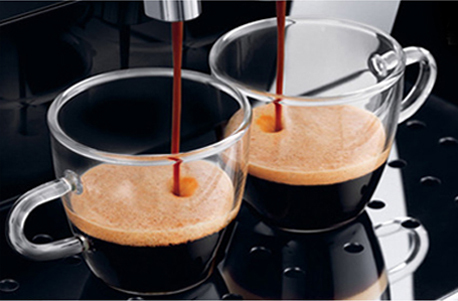 With a win-win, open and shared development strategy, CBD is willing to work hand in hand with the downstream partners to promote the ecological construction of the commercial intelligent coffee equipment and the domestic market of coffee civilians, and to win a place in the strong international market. Technology intelligent cafeteria, "new product release", "star explosion", "hot selling products". 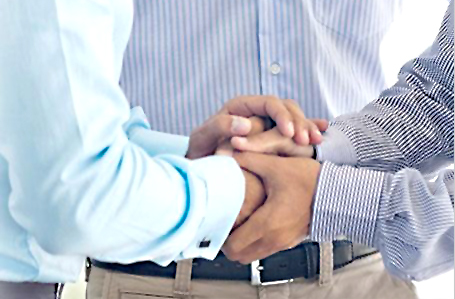 Jetinno provides customized service on hardware & software, including conformation design, UI design, core components & modules design, software-development assistance. 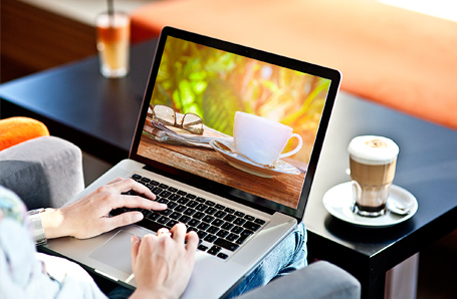 learn more news on Jetinno & vending industry.